One of the newest additions into the equally new and growing world of Bitcoin casinos is mBit Casino, trying to get on the bandwagon that is supposed to save the online casino players from the growing restrictions that countries across the world impose on the traditional online casino industry. mBit Casino has successfully transferred the same online casino experience to which we are used to. This is done by ensuring fair play with off-shore license issued by a reputable licensing jurisdiction and certified games, all to give players the same competitive opportunities and chances for big wins as standard online casinos. mBit Casino is a brand owned and operated by mBet Solutions N.V., which is licensed in Curacao. 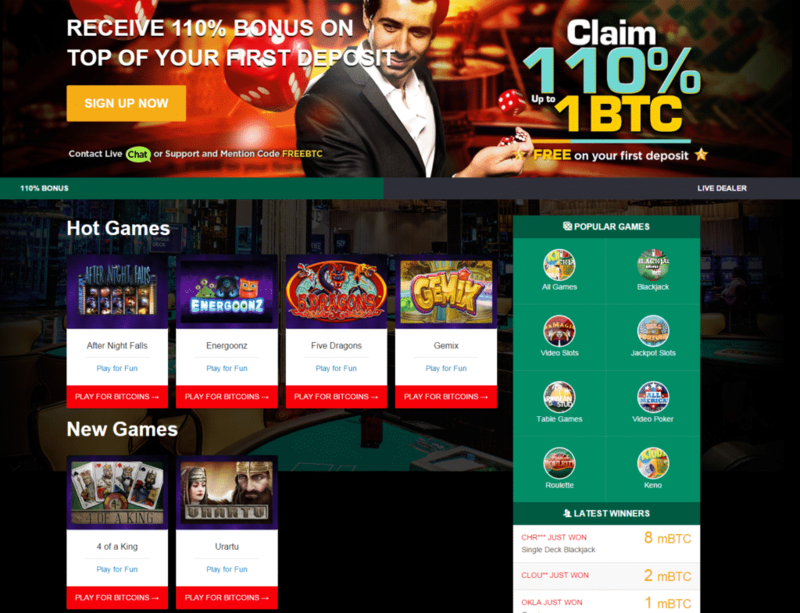 New players at mBit are welcomed with a 100% 1 BTC (one bitcoin) on their first deposit. Players can simply sign up here and en contact support in the bottom right corner of the website and ask for the bonus. 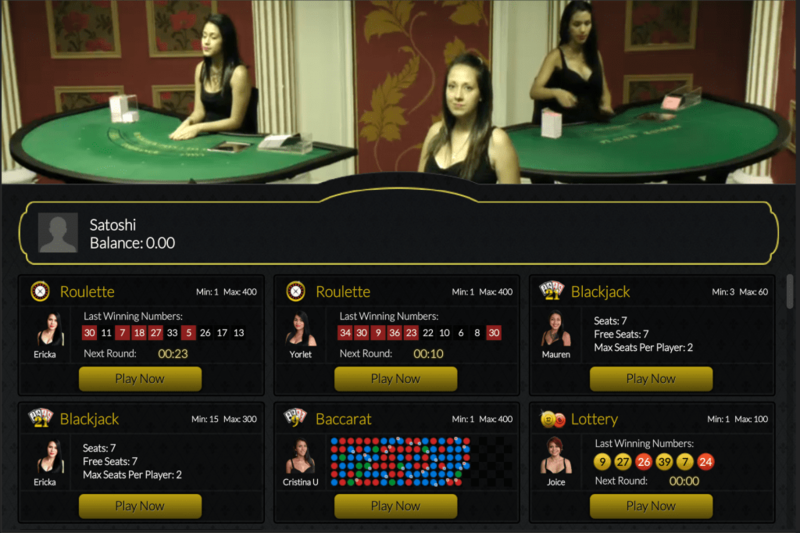 mBit Casino has a nice and flowing design that follows the latest standards in web design. 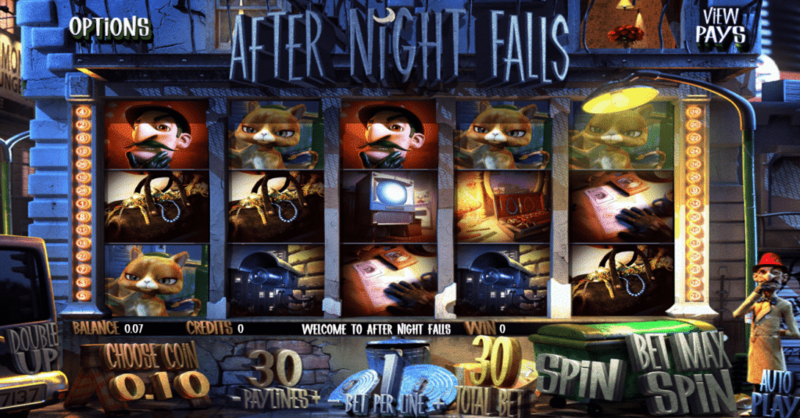 The website is really cool to gaze upon, and the people behind the casino have made a great job in selecting colors that provide great and the least painful contrast for the eyes. The software runs well and there are no glitches when the website loads. It’s an interesting design that we frequently see with modern websites, and we only wish that more casinos were this fun to gaze upon. mBit Casino has a brand new live dealer software, something that is really unique for Bitcoin casinos. Now, Bitcoin casino players don’t have to just watch computer animations if they want to play a game of roulette, blackjack, baccarat and even lottery, but a real person that deals their cards. 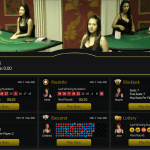 With this live dealer concept, a sense of interactivity is given to the overall mBit Casino experience. In the live dealer section your game will be hosted by pretty female dealers, which is way more interesting than playing against the computer. This live experience is the closest you can get to feel a real-life casino action without the need to leave your home. For each live dealer game, both low and high stake tables are offered. 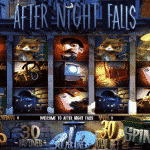 There are total of 55 instant play games available at mBit Casino. 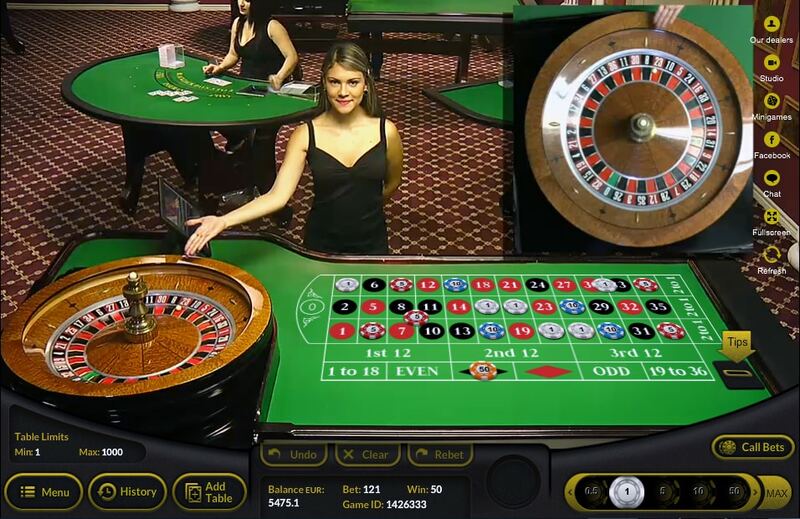 These games are not some boring and simple Bitcoin casino games with poor or non-existent animations, as we have seen at many Bitcoin casinos, but real online casino games as found at standard online casinos. Twelve different video slots can be found with more to come soon. All video slots are 3D including titles like Aztec Treasures, At the Movies, Mad Scientist and its sequel Madder Scientist, Rook’s Revenge, The Exterminator etc. These are nice and enjoyable games with lots of different 3D animations, moving 3D characters and 3D symbols. 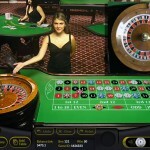 There are only two blackjack games, Classic Blackjack and Mini Blackjack, and two roulette games, American and European. There is another classic table game too, baccarat, but it can be played only in the live dealer section as mentioned earlier. mBit Casino has come a long way recently with the addition of the video poker games considering it only used to have video slots. There are 9 different video poker variations where you’ll find popular titles like Let It Ride and All American. The only payments possible at mBit Casino are payments with bitcoins, which is logical since we are talking about a Bitcoin casino. Transactions are instant, as fast as it can get using Bitcoin. Once you have made a deposit the maximum waiting time is 30 minutes, as you can read in the banking section, a time needed for the transaction to be confirmed in the block chain. Otherwise, small sums have no confirmation pending time, but are instant within seconds. If you want to make a withdrawal, then all you need to do is provide your Bitcoin address in the Withdrawals section, state the amount of bitcoins that you want to withdraw, and that’s it. Also, mBit Casino features an extensive and very useful informational section about Bitcoin. We would recommend making a deposit at mBit Casino because it deserves the effort invested for the entire website, the selection of games, but mostly for the live dealer games and pleasurable hostesses. You should really try and experience how it’s like to play with a live dealer online from your home. All games are pleasurable, especially the selection of amusing 3D slots, and the entire Bitcoin concept offers a unique and new experience that will make you leave the traditional concept of waiting days for you withdrawals to arrive.